Life science conference season is in full bloom, how are you holding up? We had a lot of interest in our Life Science Marketing Plan workshop webinar, around 175 people have watched it. Follow the link to watch it on our website and download the template. Test Drive Our New Website! 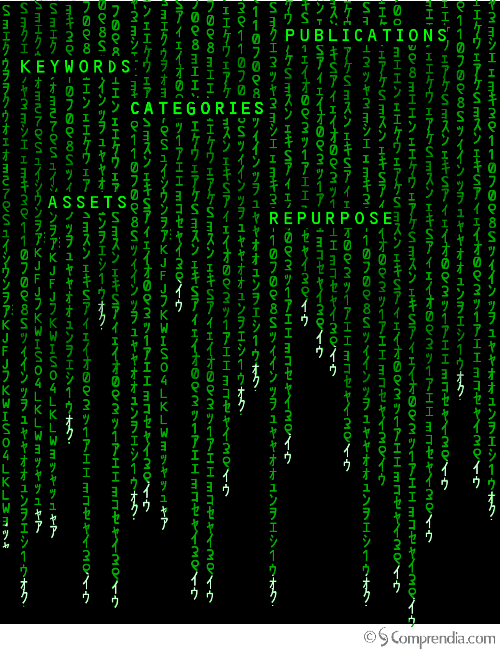 Know About The Life Science Content ‘Matrix’? We provide a life science social media review of your company’s activities and detailed recommendations to meet your objectives. 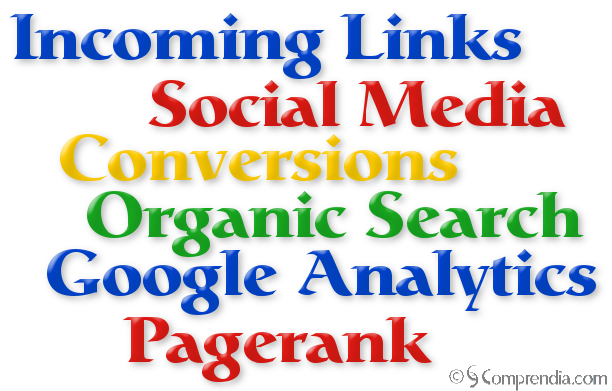 Whether your goals are to increase return on investment (ROI), generate leads, or search engine optimization, we will provide the strategies, tactics, and key metrics you need.. 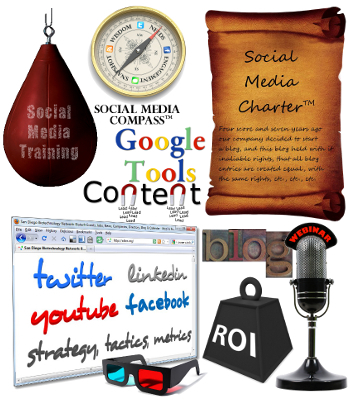 If you have not yet explored the world of social bookmarking, try Diigo to save and organize your bookmarks. Install a browser toolbar for easy sharing and searching on your devices (a bit tricky on an iPad, but doable). You can also pair Diigo with a service called Packratius to save every link that you share on Twitter. As if that wasn’t enough, Diigo provides an RSS feed of your bookmarks, which provide all sorts of uses (we embed our Sound Bytes blurbs using it). 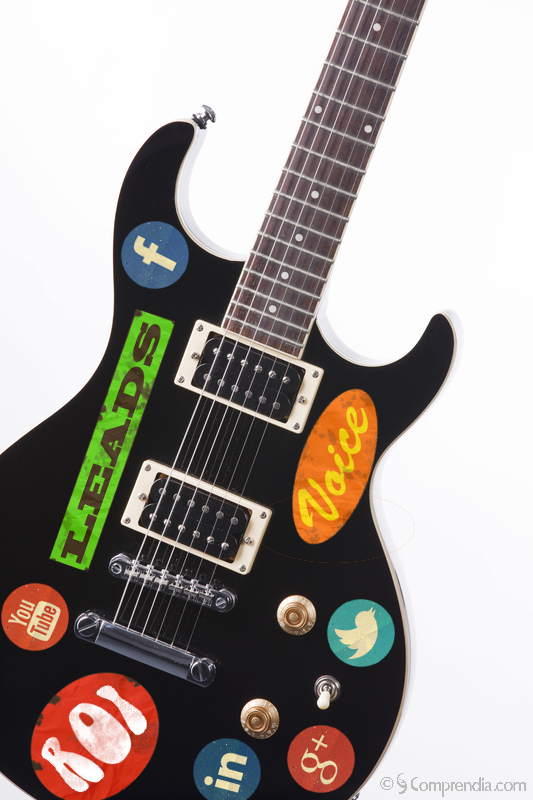 Here are totally rad links to news and tips from around the web which we shared on Twitter. See our comments for each link below, and click on the title to get more information. Follow us on Twitter or subscribe to our Diigo feed to see all the links we share. 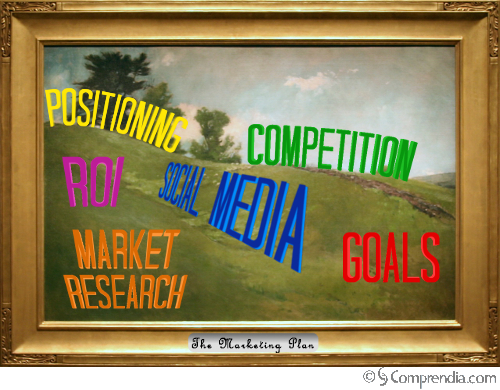 Hope you enjoy our newsletter and keep reviewing your marketing strategies and smartly implementing those tactics! Let us know if we can help in any way, we’re just a Tweet, email, or phone call away! Want to Reach 10,000 Life Scientists? 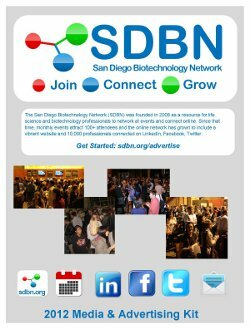 Advertise With The San Diego Biotechnology Network!